US Army MWR :: View Event :: GRIT Athletic with Emy at Stout PFC! GRIT Athletic with Emy at Stout PFC! 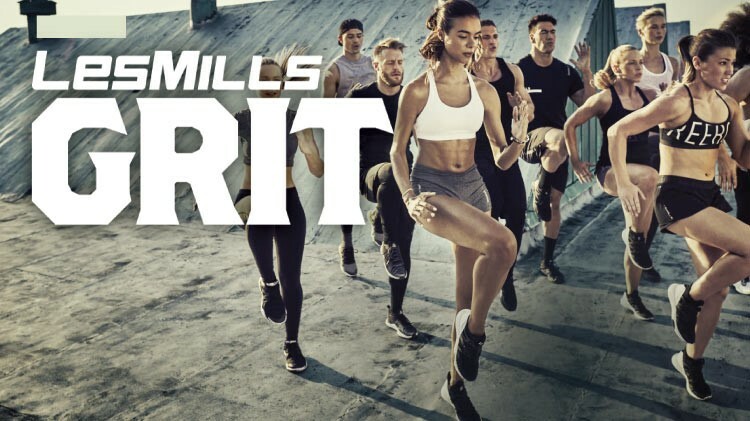 Date: Feb 12 2019, 9 a.m. - 9:30 a.m.
GRIT Athletic with Emy at Stout PFCLes Mills GRIT is a 30 minute high-intensity interval training (HIIT) workout designed with short rounds of high intensity exercise followed by periods of strategic recovery. The secret to ultimate results is not adding more workouts to your routine, but increasing their intensity.